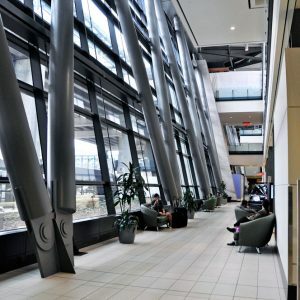 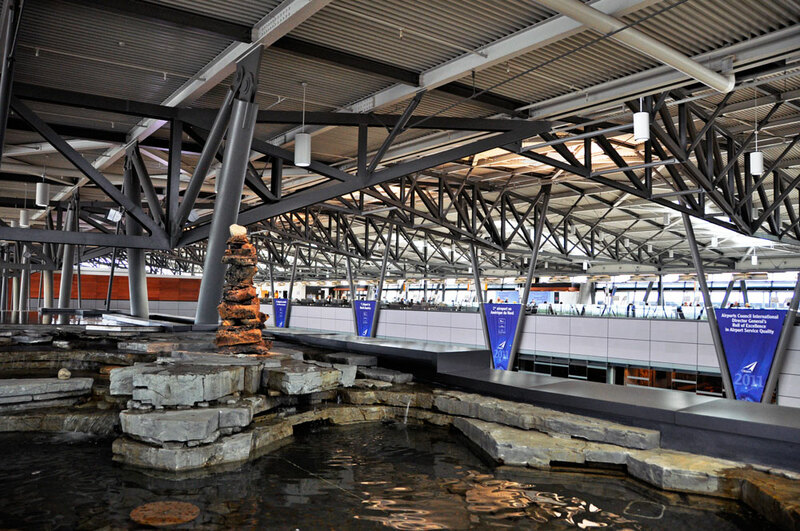 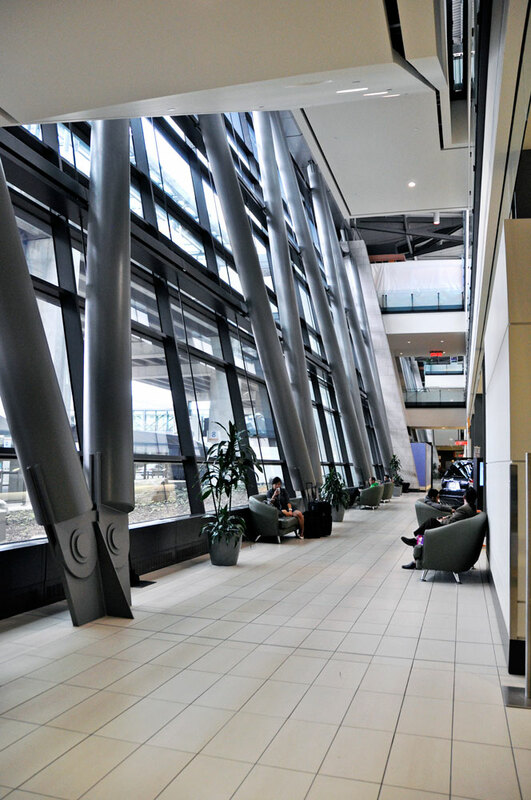 Ottawa Macdonald–Cartier International Airport - New Passenger Terminal - Walters Group Inc.
Macdonald–Cartier Airport is part of Canada’s busiest air corridor between Ottawa, Montreal, and Toronto, which is commonly referred to as the Eastern Triangle. 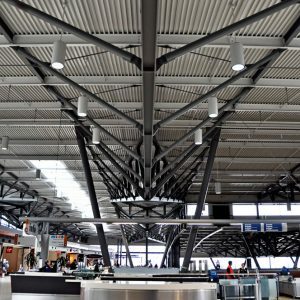 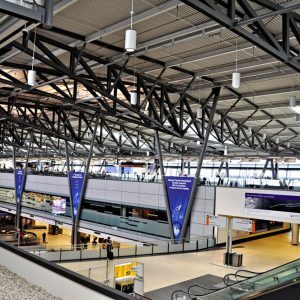 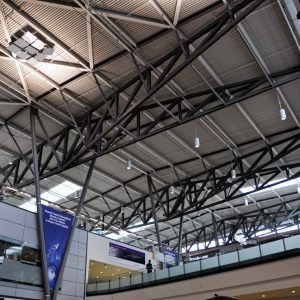 This project involved creating a passenger terminal that included a 645,000-square-foot building, 15 new gates, links to the existing terminal and new parking structure, and an elevated road to the third floor. 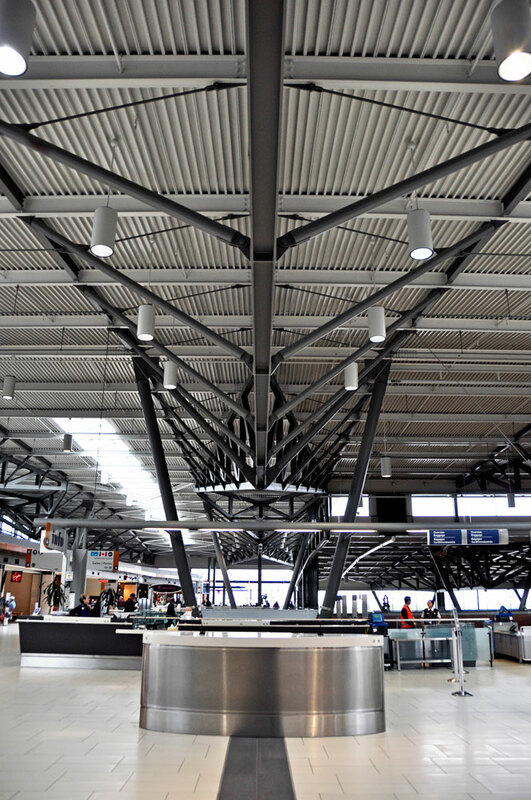 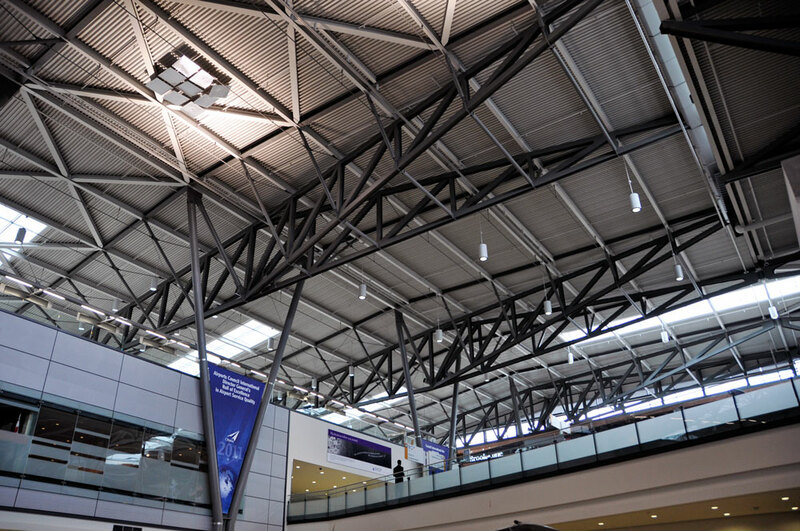 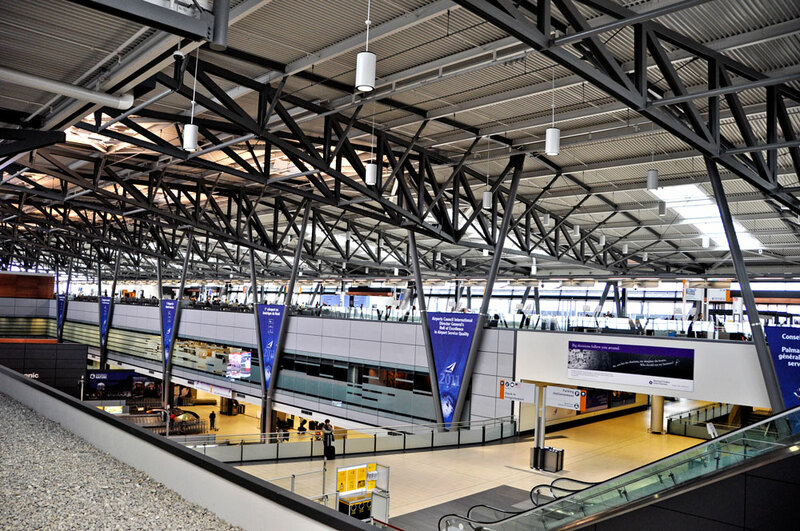 The architecture of the airport has been recognized through numerous awards for its open-concept design that allows you to see the planes on the tarmac as you enter the arrivals area. 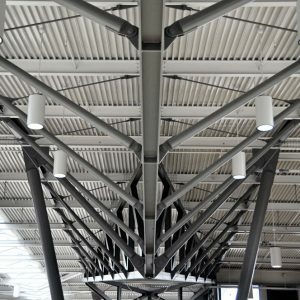 It is a building that truly creates a unique experience for visitors. 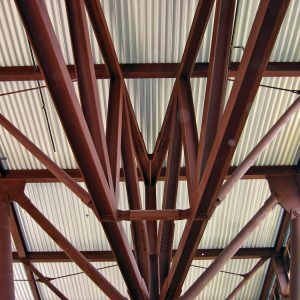 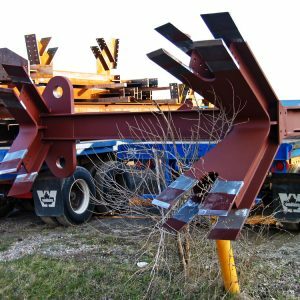 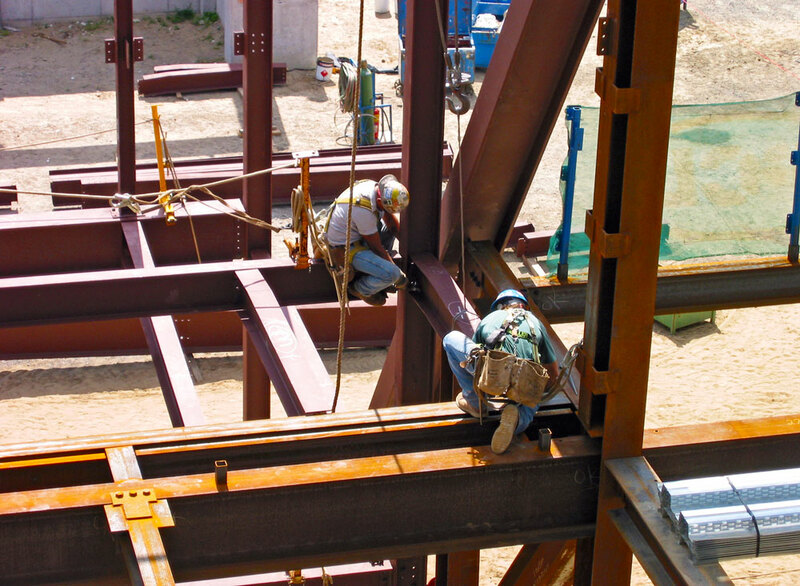 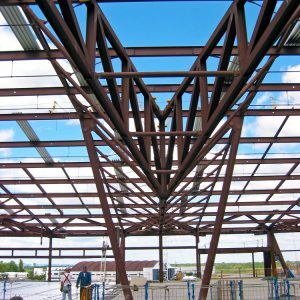 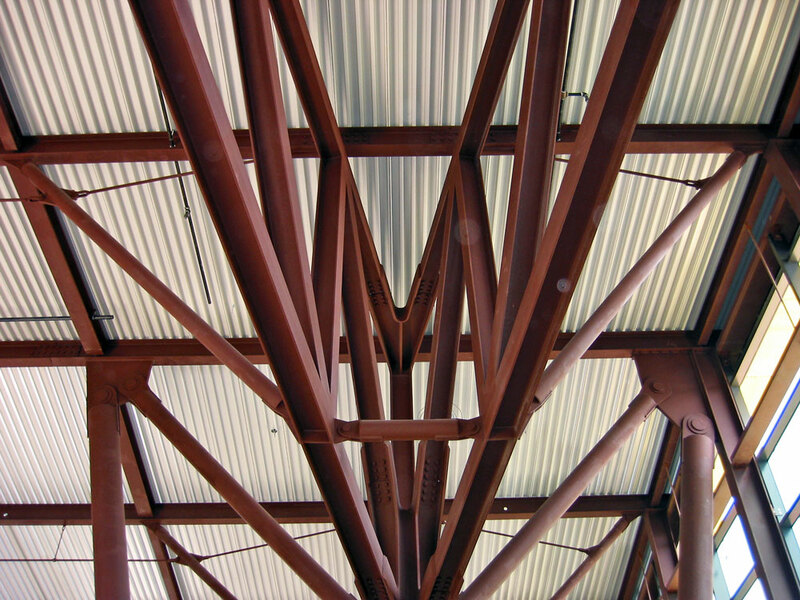 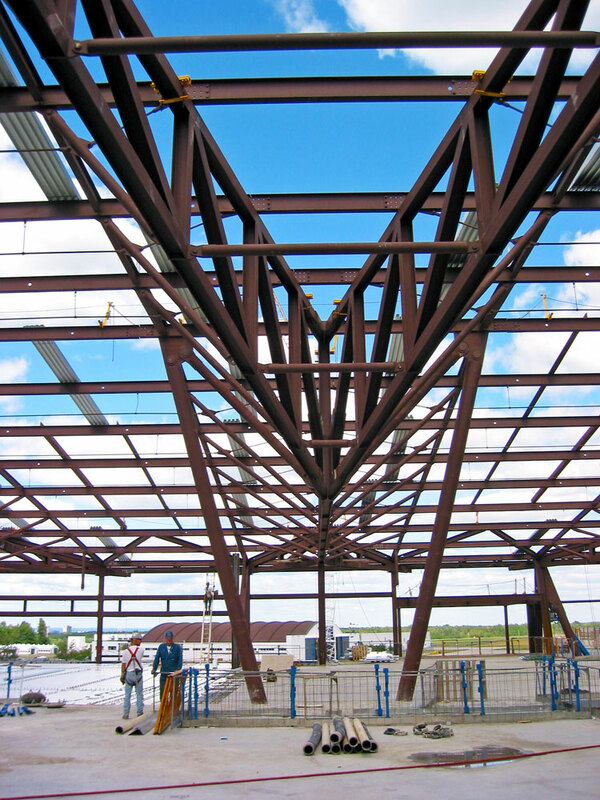 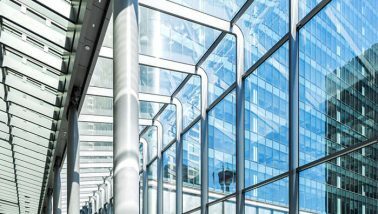 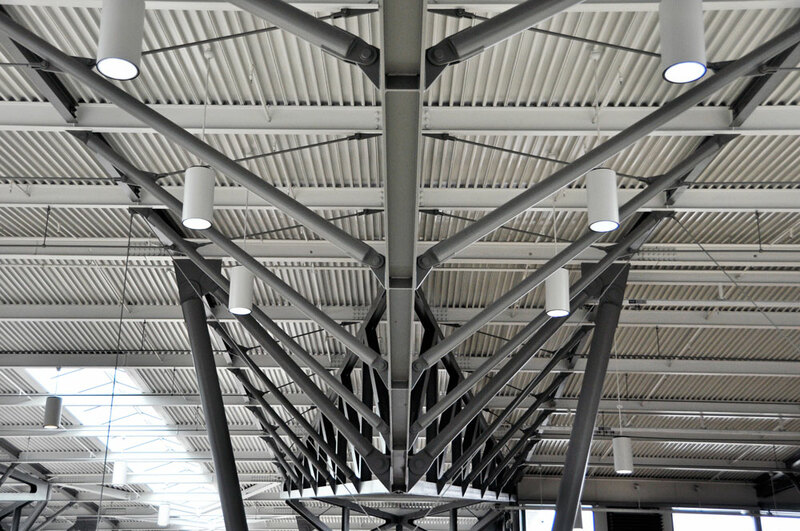 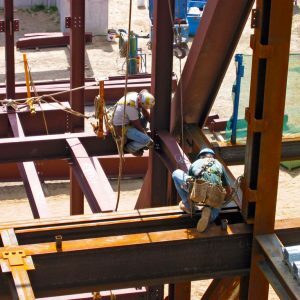 Walters Inc. was involved in the connection design, detailing, fabrication and installation of all structural steel. 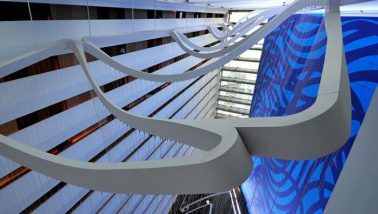 We also supplied and installed the metal deck. 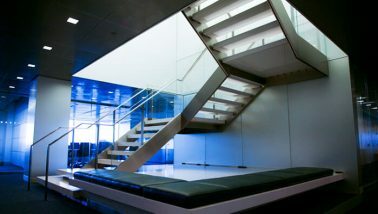 On this project, we brought the architect’s vision to life through a highly-productive live approval process. 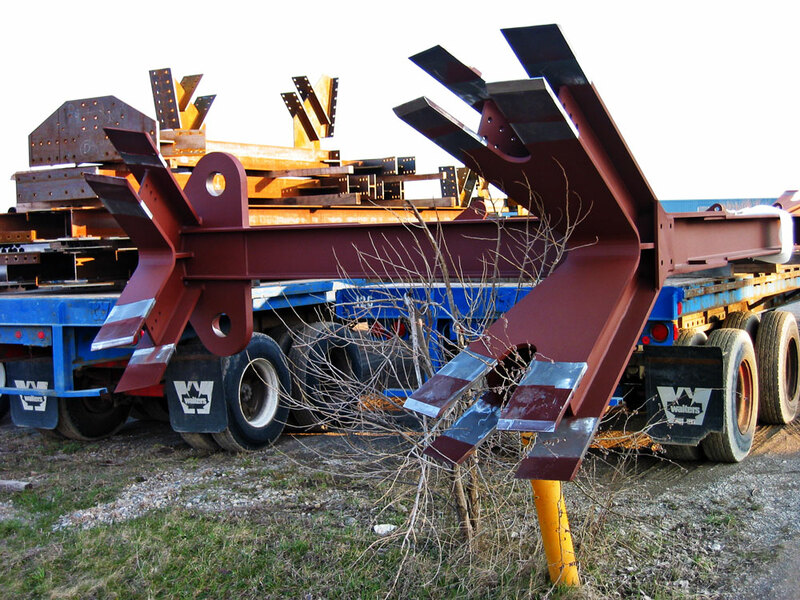 Through an intensive collaboration session with all stakeholders, we came to an agreement on an acceptable solution to the originally proposed welded structure. 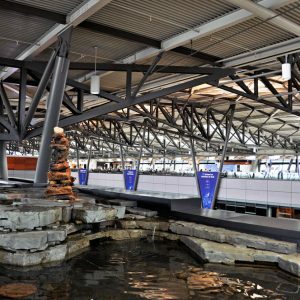 This project was demanding in that the architect had very specific AESS requirements and working through a Canadian winter compounded the challenge of construction.